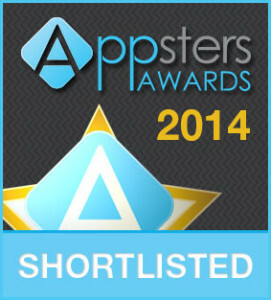 Kabbee shortlisted for Appsters Award! 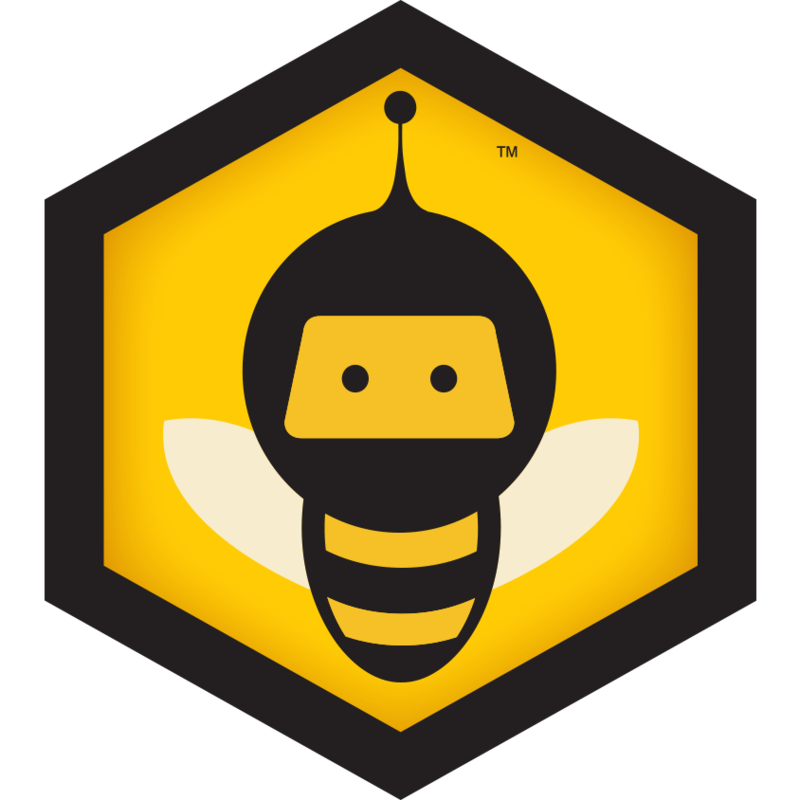 We are pleased to announce that Kabbee has been successfully shortlisted for the Best Consumer App category of the 2014 Appsters awards, celebrating app development and mobile marketing! This year, the Appsters received over 450 award entries across all of the categories, which makes it even sweeter. The Appsters winners will be announced during the awards ceremony on 12th November 2014, which will be hosted by TV comedian John Robins.